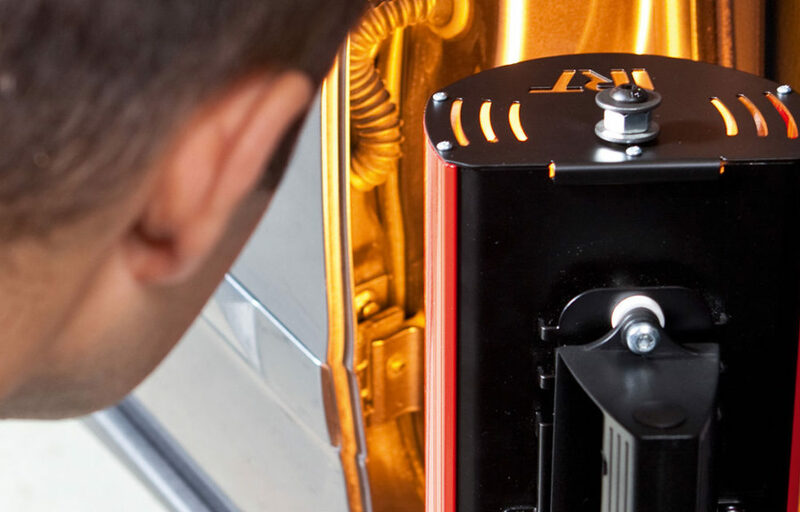 Empower your system with high-precision heat transfer technology. 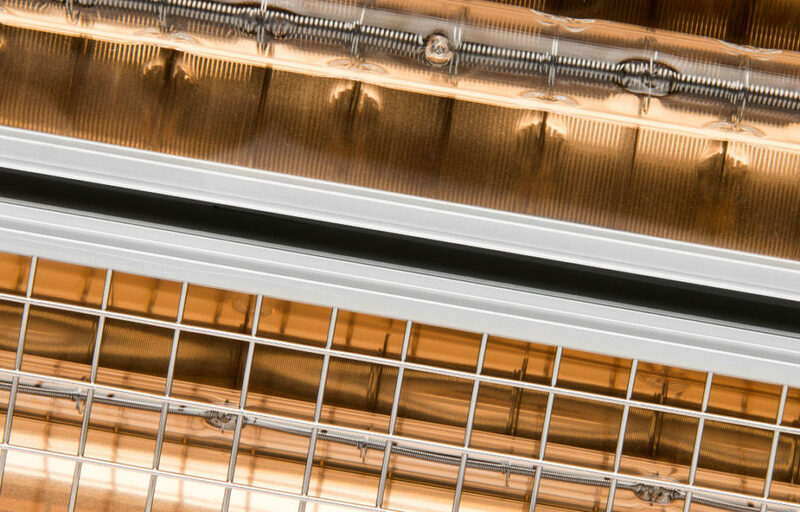 We offer a wide range of infrared heating equipment that can be combined in optimized project-specific systems for high-precision heat transfer in industry. 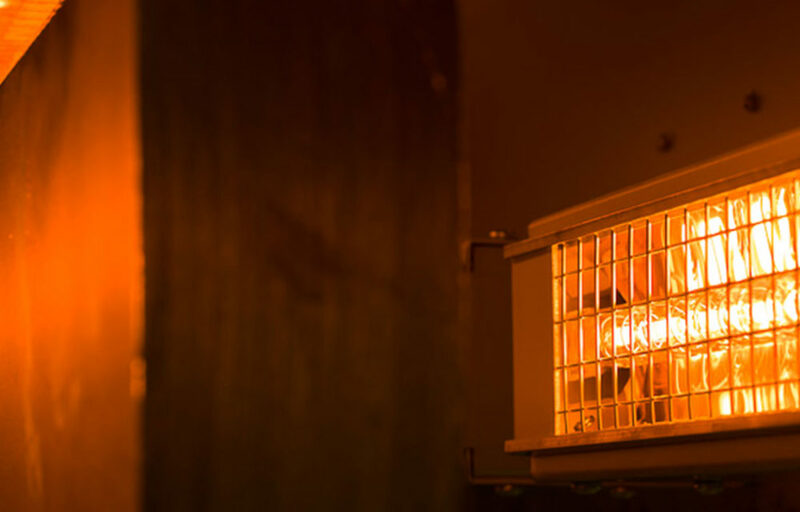 A flexible infrared heater that delivers full heat output in seconds. 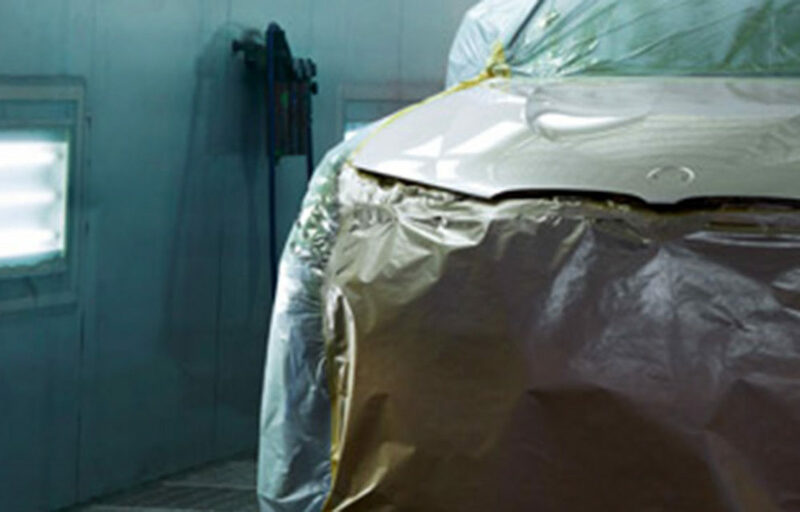 Mobile dryers for automotive OEM and manufacturing. Flexible solutions such as Minispot, Quickspot and IRT 2 PrepCure for efficient spot repair. Simple, space-saving fixed curing installations. 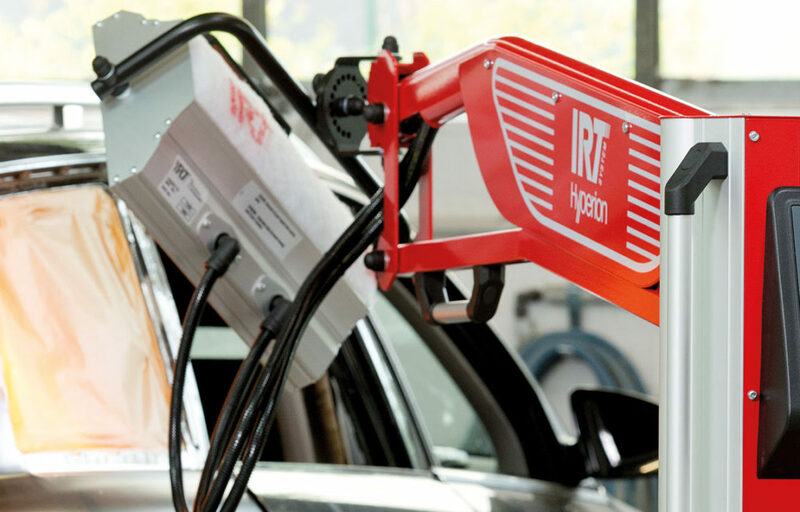 Mobile solutions for the automotive industry and body shops. 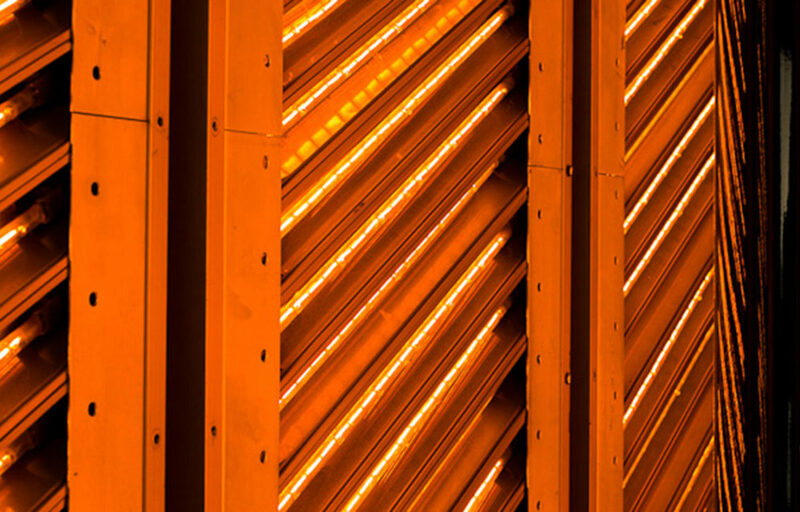 Long-life, hassle-free customized infrared solutions. 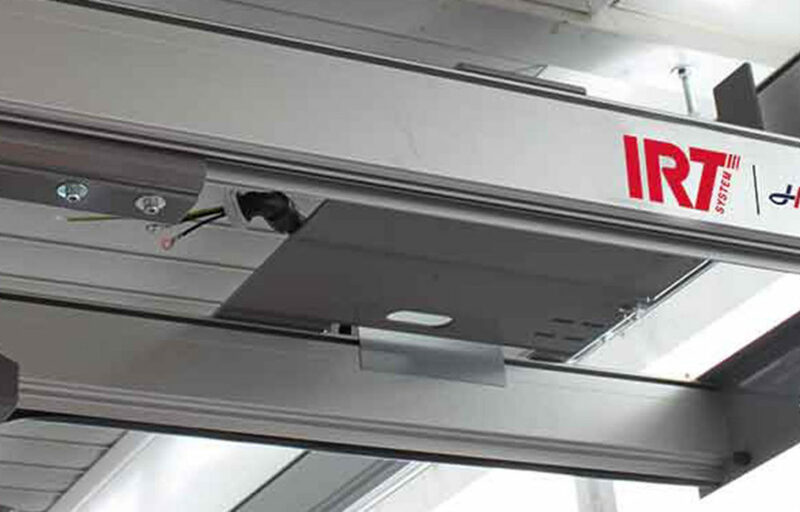 Long-life, hassle-free infrared solutions for up to 330kW/m².